In countries and regions across the world, enhanced ballistic protection has become a key aspect of protective gear for armed forces. 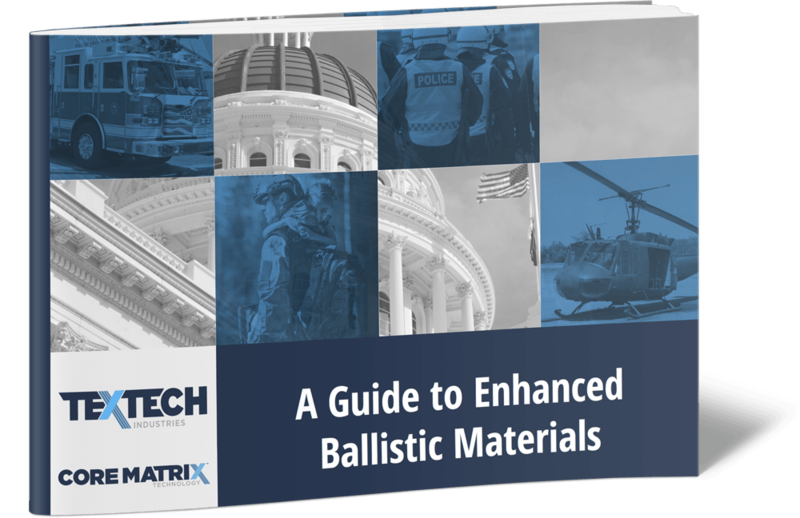 Providing police, military personnel, and public servants with the confidence they need to handle potentially dangerous situations in their daily line of duty, ballistics materials serve as the last line of defense in countless situations. manufacturers to create lighter, more flexible, and more comfortable body armor with shorter lead times. Access the guide by filling out the form to the right!